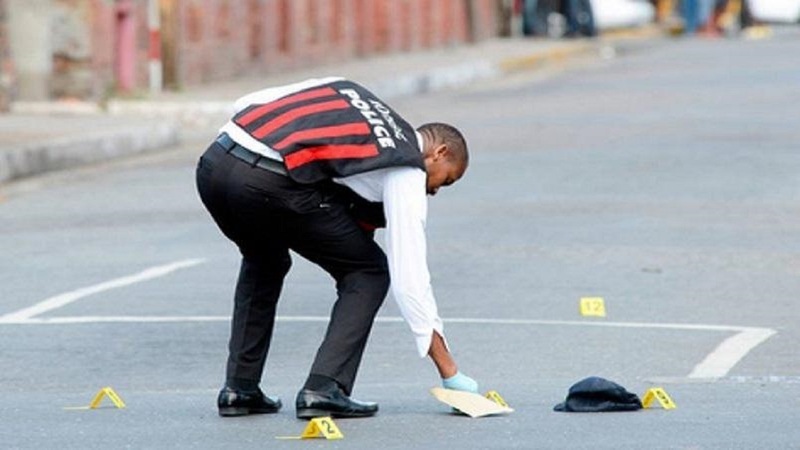 Criminal Investigation Branch (CIB) personnel from the Trelawny police are probing the brutal murder of a businessman who was shot by armed men posing as customers at his business establishment on Saturday night. 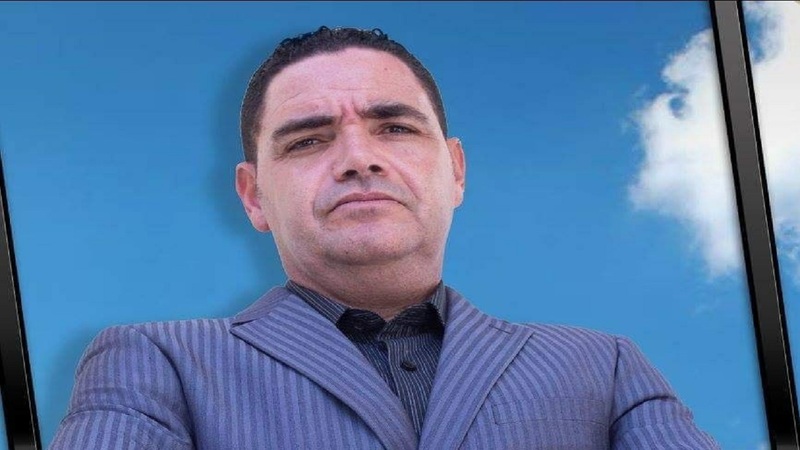 The deceased has been identified as 47-year-old Carl Anthony Flowers of Troy district in the southern section of the parish. Reports are that about 9:30 p.m., Flowers was inside his business place when two men came out of a motorcar which was driven up. The men walked into Flowers’ business establishment, ordered goods and tendered cash as payment. While Flowers was in the process of making change, both men pulled handguns and opened fire, hitting the businessman in the upper sections of his body. The men then dashed into the grey motorcar in which they came, and sped away. 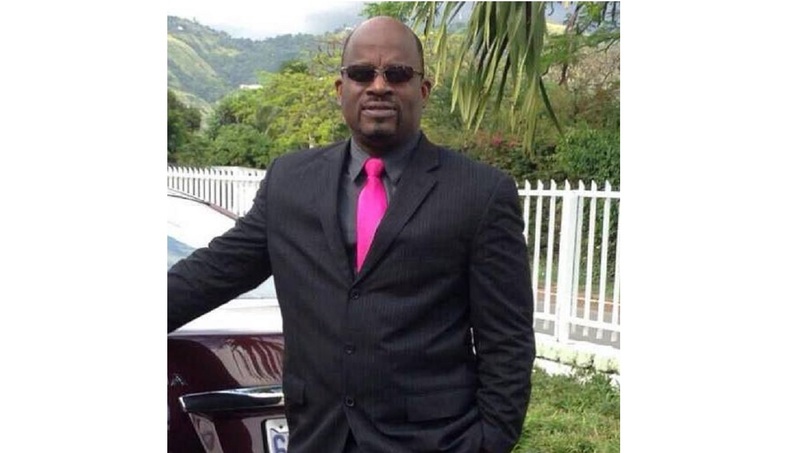 Flowers was rushed to the Mandeville Regional Hospital in Manchester, where he was pronounced dead on arrival. 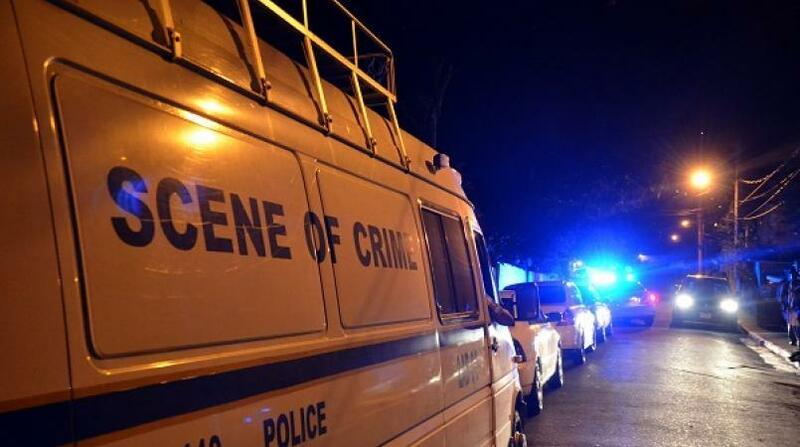 The police Investigators are yet to establish a motive for the killing.